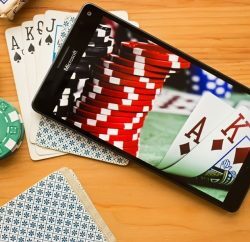 You’ve been practicing basic strategy and you have memorized all of the important blackjack rules, tips and strategies. You’re ready to wager cash and play for real money but how do you find out which one is genuine and not a fake? We will be looking at some signposts to watch out for as they are proof of how genuine a casino is or not. How old a site has been in existence makes little or no effect on reliability. 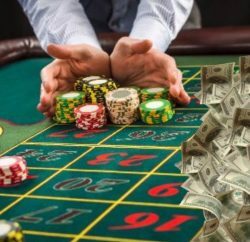 A new site can be as safe as an old reputable online casino. All you need to do is to carry out your research about these pointers, and you can be sure you are making a wise decision. Beware of deposit-based free spins, these promotions require players to deposit cash and to meet playthrough requirements before the bonuses can be redeemed. 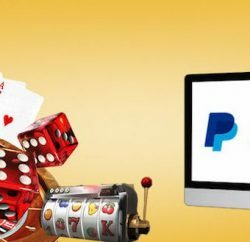 Who owns an online casino is a question you need to ask before playing 21. Though you won’t find the name written boldly on the home page, you will find it in one of the pages, be it the bottom of home page, about us, or somewhere on the copyright page. There is no rule to where you can find the owner’s name as some are buried in the terms and conditions. If after checking the site, you found no identity, you need to apply some caution and have a second thought about the website. The twist to longevity is that new online casinos can be verified for their claims. Old casinos have built records over time, and it will take time for new entrants to match such. You can suspect foul play when a newcomer claims bogus results. You can also find out the date of establishment from third party casino site reviews. There you can dig up additional facts. A licensed online casino is under the regulation of a government body and is guided by a set of laws in their practice. This means that any foul play by an operator can be challenged and it also means more protection for players. Look out for licenses visibly displayed on the homepage of online casinos. Also on display will be their licensing jurisdiction. It is advisable to be careful with a license from Costa Rica because of their relaxed rules that are not safe most times for players. Look out for third-party auditing firms such as eCOGRA, TST (Technical Systems Testing), Thawte, and Gaming Associates Pty Ltd and check their rating of the site. They carry out a monthly test on the accuracy of the software of the casinos and rate them accordingly. You can trust their ratings. Check out the surety of your financial details by reading the security or privacy section of the online casino. Do they have SSL or RSA data encryption? Take out time to read how they keep your money safe and their procedure for payout. It will speak volumes about them.